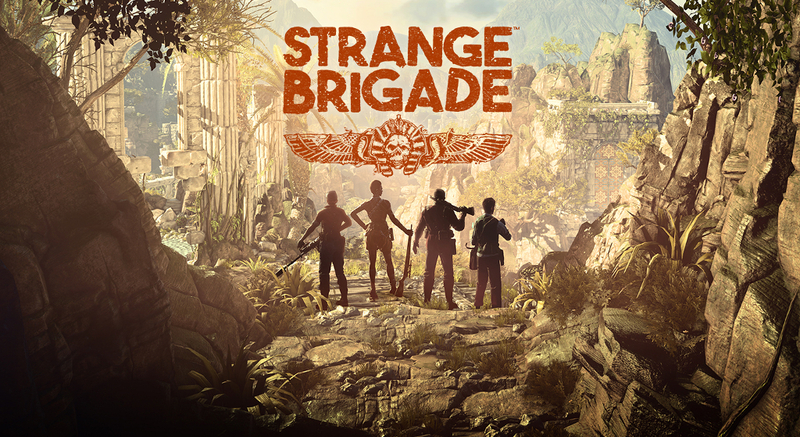 If there’s treasure to be found and enemies to be despatched then there is only one team for the job – the Strange Brigade. And today the ranks of the weirdest group of no hopers to ever head off on an adventure has grown, with the addition of the Texas Cowboy to its ranks. Available for purchase right now, the Texas Cowboy Character Pack for Strange Brigade sees the addition of Patrick “Bash” Conaghan to the team. Now, much like the rest of the motley Strange Brigade crew, Bash is up for a bit of a rumble in the jungle, happily delving into the darkest corners in the hope that he can muster up some treasure, and even more happily taking on a ton of enemies in the process. With new amulet power to be harnessed, and some gun-toting skills to boot, this cowboy is most definitely up for a bit of a fight and should ensure that your squad of misfits is a little more rounded than before. A £5.59 price tag is attached to the head of this Texas Cowboy and should you wish to see him join the team you’ll need to head to the Xbox Store (or the PlayStation Store should that be your thing) and get your download in. If you have the Season Pass, you’ll find Conaghan magically appearing for action without any further need for intervention. If you haven’t yet found yourself involved with the Strange Brigade, then make sure you check out our review. It’s good alone, but even better with friends! 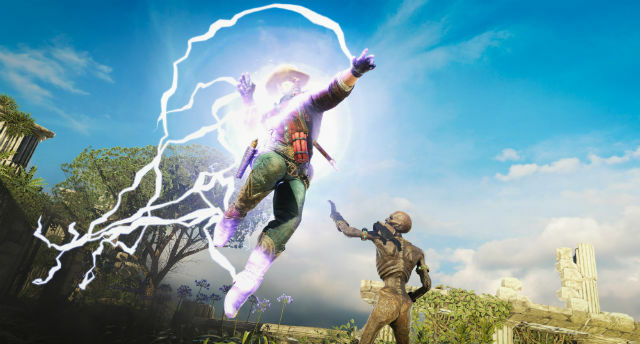 Play as Patrick “”Bash”” Conaghan, a rootin’-tootin’ gunslinging addition to the Strange Brigade! A rough-around-the-edges brawler and adventurer, “”Bash”” is happy to go wherever there’s danger and treasure to be found. Along with brand new amulet power, his master gunslinger skills bless him with hefty headshots and an extra few rounds of ammo!